Decorating your home during the Fall season should be fun and chic. It shouldn’t feel like a chore. You should be able to incorporate your style and personality into a design theme. One of the best ways to do that is to not play it safe. You should explore styling with unique home decor and accessories. 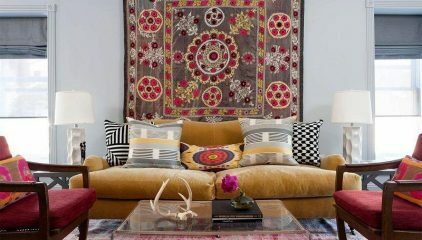 A great way to style with unique home decor this Fall season is to focus on your walls. Your walls exhibit comfort, intimacy and elegance in your home. It’s one of the main areas in your home that can’t be missed. 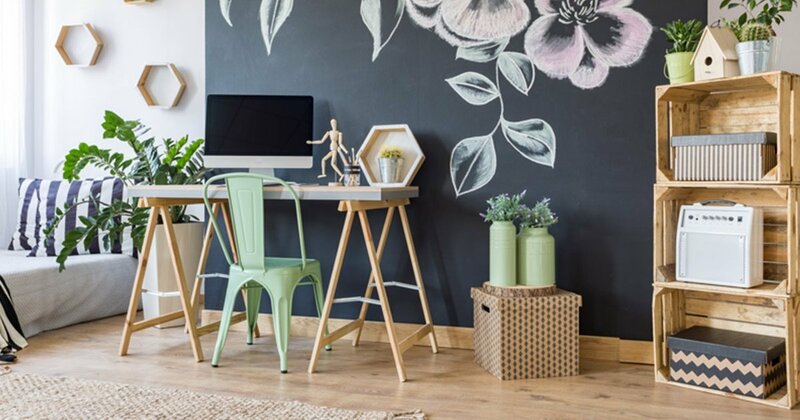 How you choose to focus on your walls can make or break your interior design. Here are 5 unique home decor ideas using amazing Fall wall art. Gorgeous, hand painted picture frame, great for styling your walls with a unique home decor theme. 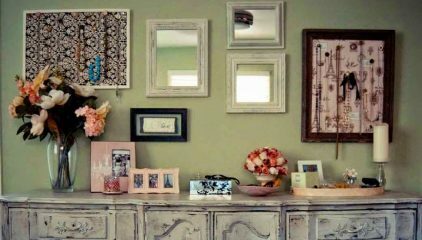 A great way to easily style your walls with unique home decor is with wall picture frames. This is a simple way to add unique, modern home decor to your walls. 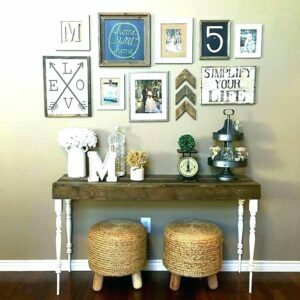 If you want to design with unique home decor wall art yet remain modern picture frames are a great choice. With wall picture frames you have the opportunity to design really extravagant or stay modern and classy. The best thing about styling your walls with decorative wall picture frames are the various design choices you have. During the Fall season the more picture frames you hang on your walls the better. This can apply to many home decor themes. If you’re an artistic home decor lover ravishing your walls with crafty picture frames is a great Fall design. If you’re a glamorous home decor designer adding upscale picture frames to your walls is a great choice. If you’re a southern home decor lover, wooden brown tone picture frames would be great for your walls. Here are a list of picture frames great for Fall wall decor. Another way to design your walls into a beautiful atmosphere is with large wall paintings. Large paintings are gorgeous, elegant ways to spruce up your wall area for the Fall. 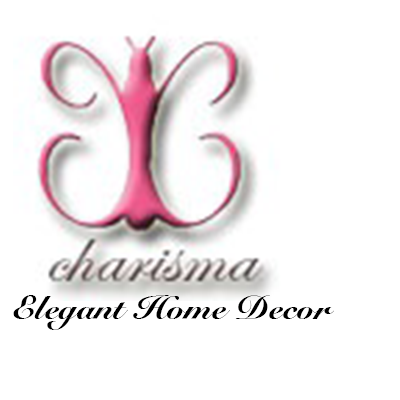 They provide style, sophistication and charm into your home. Large paintings are versatile and can transform your living quarters during any season. However, they especially bring inspiration and character during the Fall. 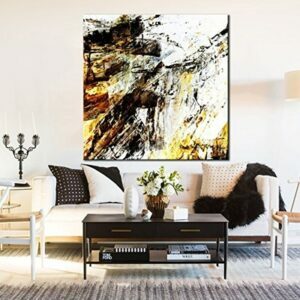 Designing your walls with a large painting is an easy and fast way style with unique home decor. It doesn’t have to be hassle. It doesn’t have to take up a lot of time. You can literally make your home appear fresh and new in matter of minutes. The style and tone of your large wall painting depends completely up to you. However, if you’re going for the contemporary wall decor look the painting should be as modern as possible. If you want to stay true to your love of unique home decor the painting should be funky and abstract. Maybe a hand drawn painting. The bigger the wall painting the higher it should be placed. Wall collages are a lovely way to design with unique home decor accessories. During the Fall season you want to add more accessories and design. You want to fill your home with exquisite accents that display the essence of Fall. 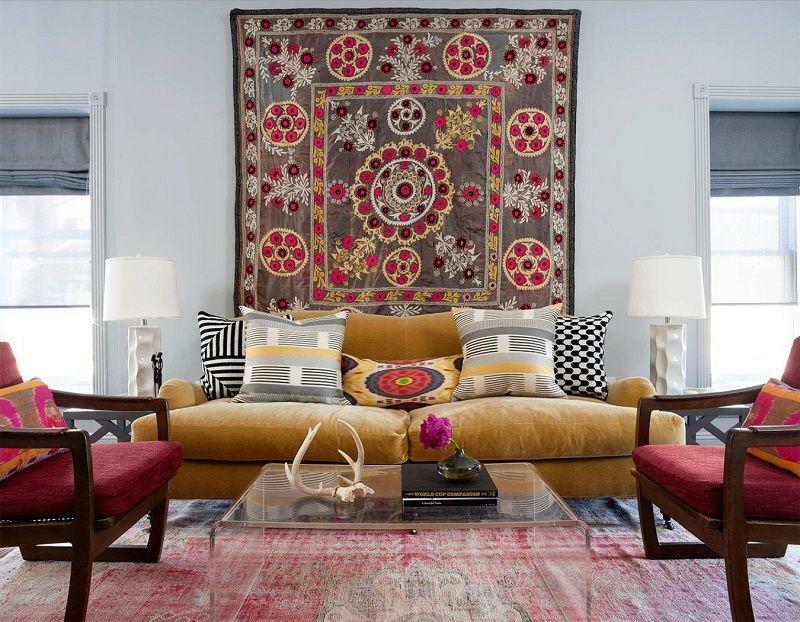 The more accents you style with the easier it is to create a warm, affectionate layout. Creating a wall collage is a great way to complete this goal. Most home owners tend to neglect their wall. They fail to see how much style and character a designed wall can bring into their home. 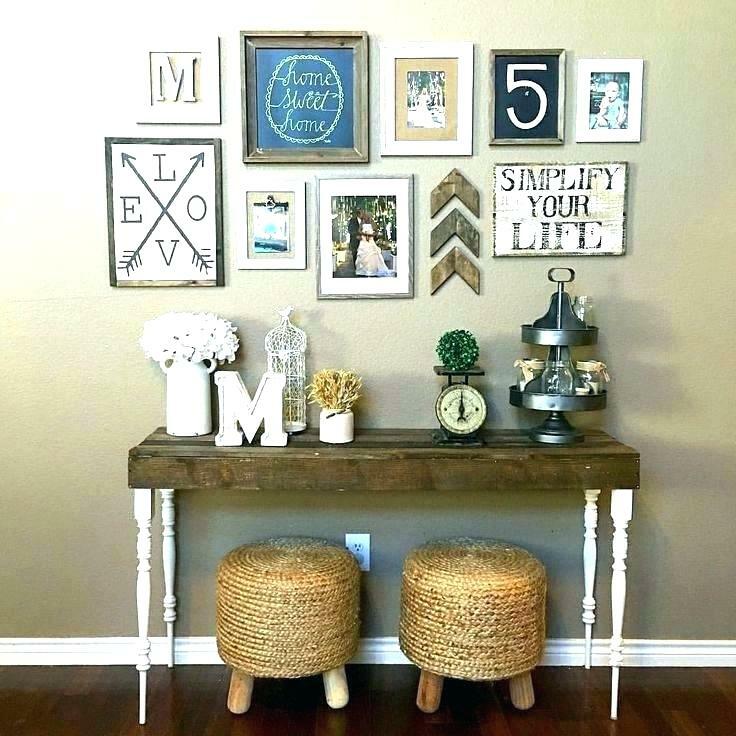 Adding a wall collage with unique home decor accessories for the Fall will instantly breathe life into your wall area. You’re instantly see how elegant, stylish and lively it makes your home. If you’re searching for unique decorating ideas for the walls collages should be your top choice. Below are a list of different wall collages you can do this Fall season. A simple and elegant wall collage styled with unique home decor wall accessories. A stunning example of Fall, wall plaques. These simple yet sophisticated accents are great for designing your walls with unique home decor accessories. A grand, luxurious unique home decor idea when styling with wall art is to consider plaques. Plaques don’t only have to go in the office or bedroom. Wall plaques can be placed anywhere in the home and can be accomplished in a very elegant way. Utilize your awards, certificates and diplomas to create a gorgeous wall design. If you’re looking for an original, unique ways to decorate your walls and you want to think outside the box start with plaques. In stead of hanging a plaque up here and there on each side of the walls, be more chic and stylish about it. 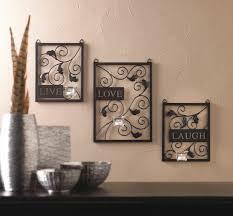 Choose a particular wall or a certain area on your wall and make that your decorative plaque area. Take 3-5 different plaques or certificates to hang in the area. Hang the wall plaques together with maybe an inch between each plaque. If you want them wall plaques to form a shape for a more artistic home decor look that would be great. If you want to follow modern decor ideas style the plaques in 2 rows. A simple, modern Fall themed wall decal. This is a gorgeous way to style your residence with unique home decor accents designed for the Fall season. A simple and elegant way to adorn the walls is your home is to add wall decals. This is a quick and easy way to jazz up your wall area for the Fall. The great thing about Fall decorating is the fact that the options are endless. There are plenty of Fall wall decals to choose from. You can really get into the Fall spirit by decorating with leaf shape, acorn shape or apple shape wall decals. You can go for a more upscale, elegant look and style with flower or paisley shaped wall decals. If you want to stay true to your unique home decor theme you can design your wall with versatile decals. Wall decals are a great way to style your home with a rich design while adding your own personal touch. You can create design your favorite fruit, animal, instrument, etc. into a gorgeous wall decal. This is the best way to spruce up your living quarters with unique home decor. You’re bringing quality and charm into your home with your own original style. 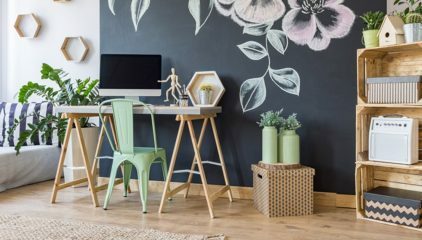 These easy, amazing unique home decor ideas for the walls are just the beginning. If you have a real eye for art and design try drawing a beautiful painting yourself on your wall. Try playing around with various wall paper ideas. Maybe you want to add 2 or 3 wall collage themes. The design ideas are truly endless.